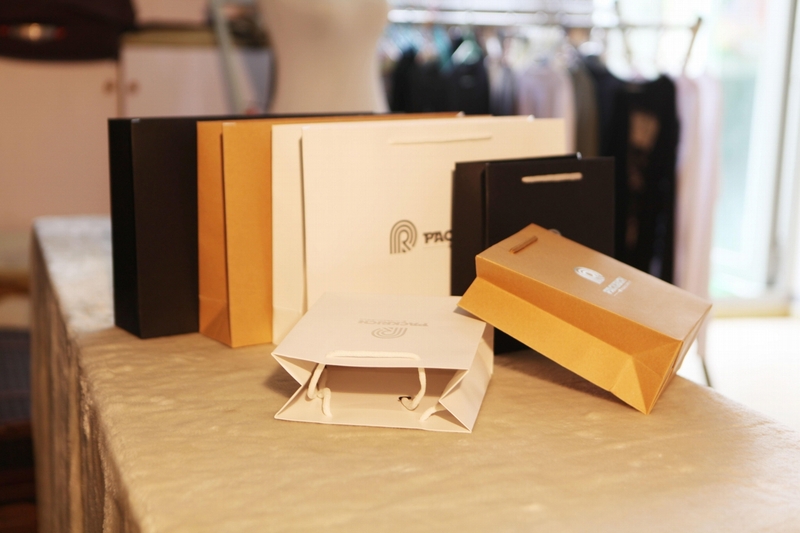 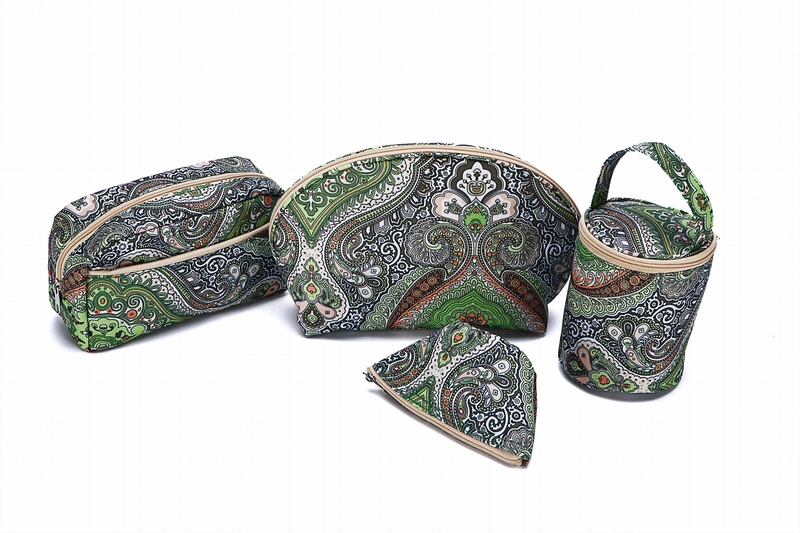 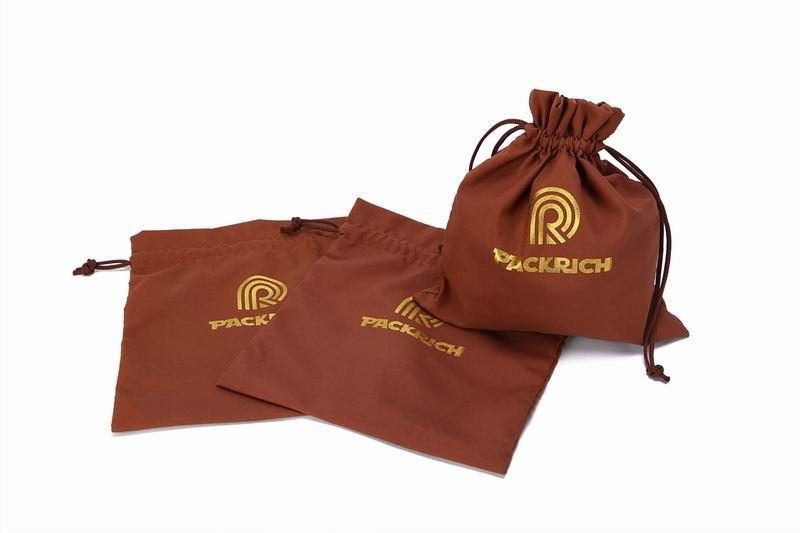 PACKRICH is one of the leading manufacturers of pro-environment packaging products/elements, most economical and eco-friendly elements used in the fashion world today. 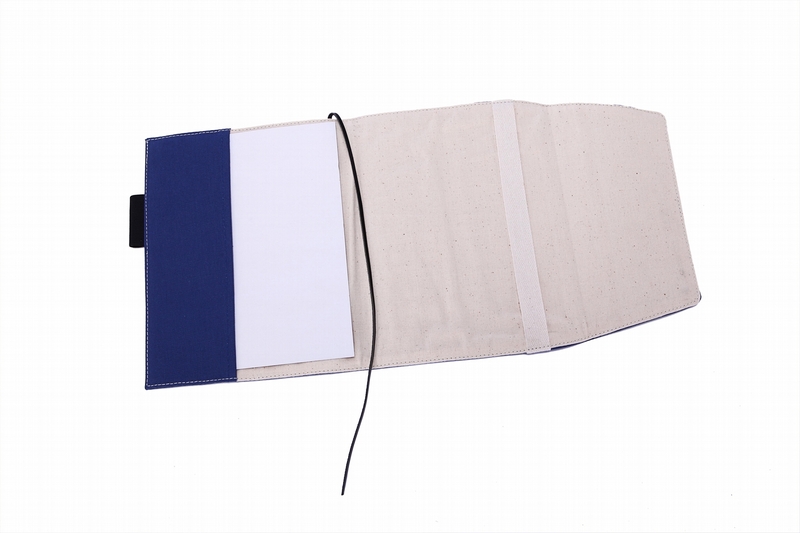 A number of products for common usage are prepared from this wonder of Nature. 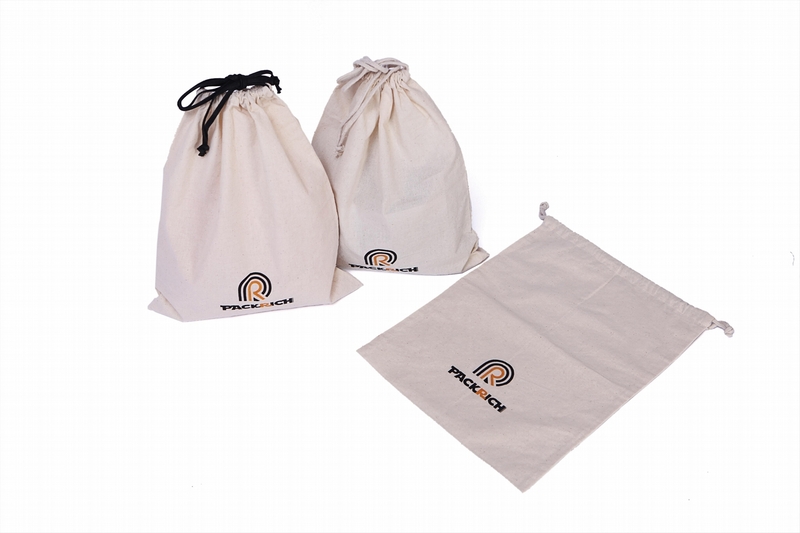 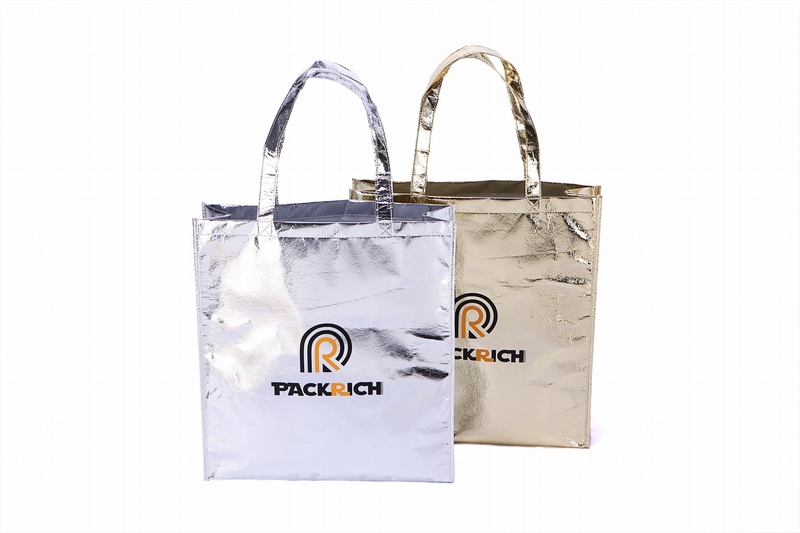 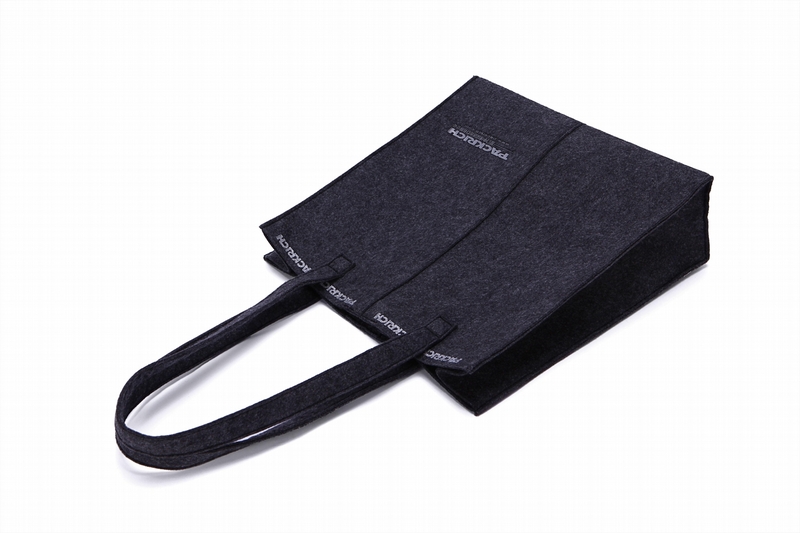 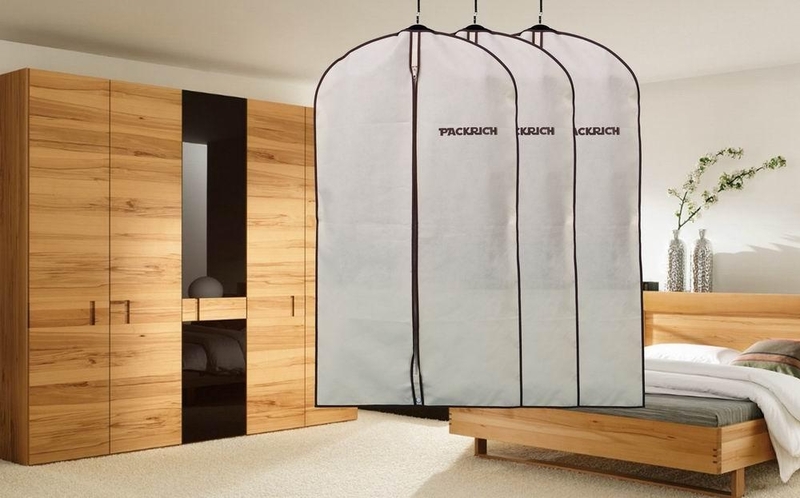 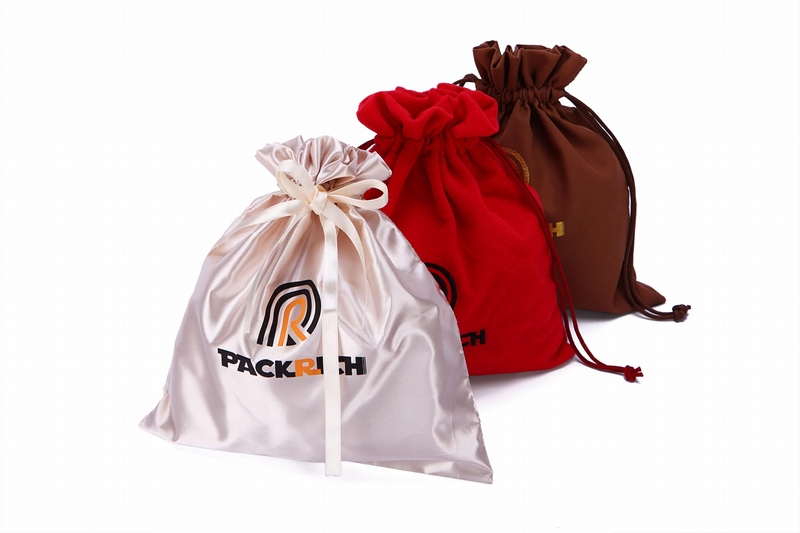 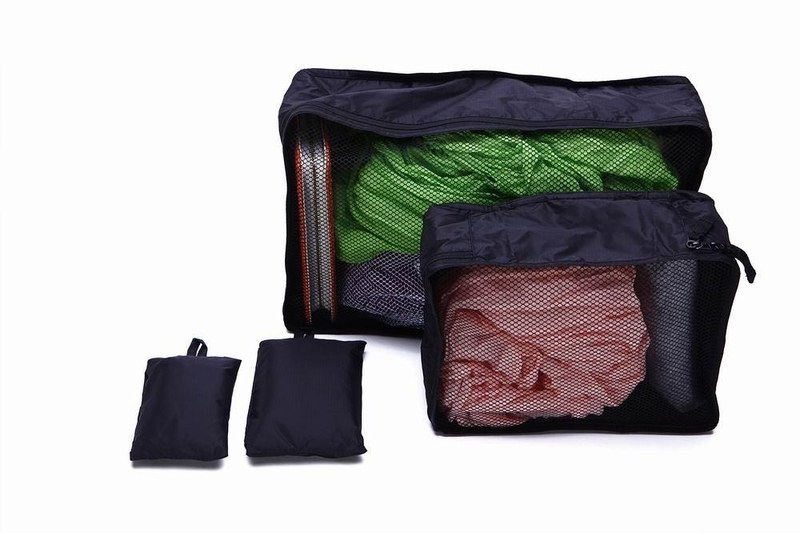 PACKRICH specializes in packaging products, especially in a wide variety of non-woven bags/covers, garment covers/bags since inception in the year 2000. 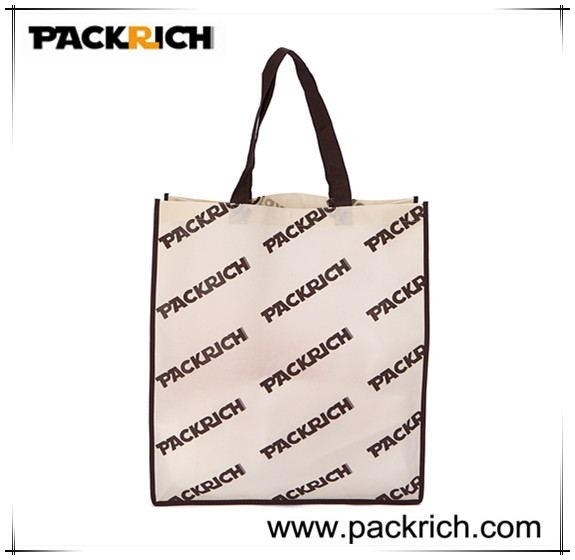 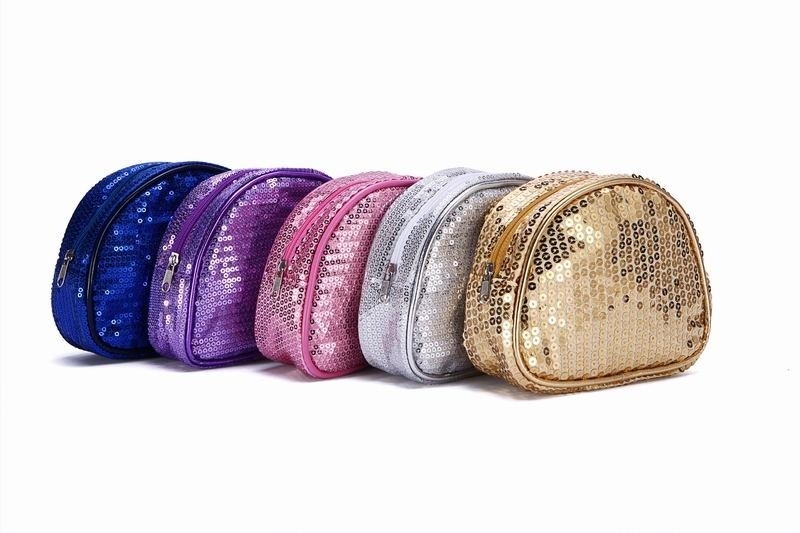 The company has crafted a reputable position in the market with its premium quality products. 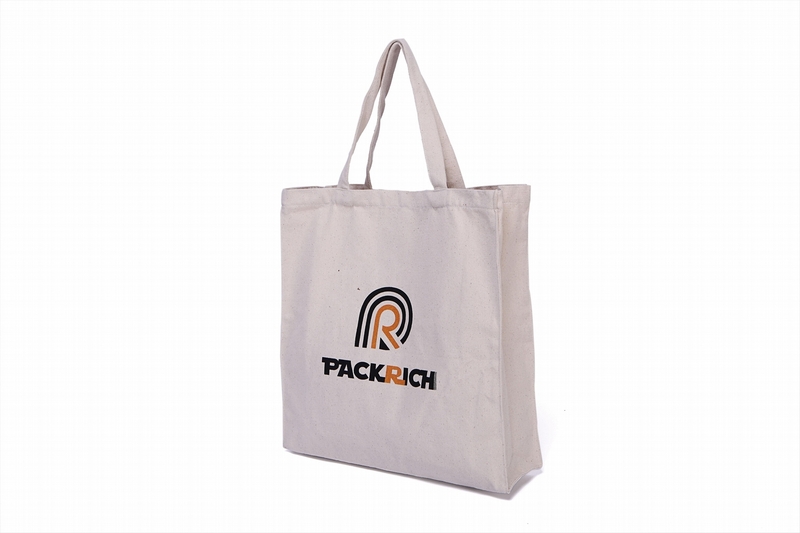 We are a distinguished manufacturer and exporter of packaging products that include Shopping Bags, Gift Bags, Garment Covers, Wine Bags, Jute Bags, and Fancy Ladies Handbags etc, made of Non-woven, PVC, PEVA/EVA, Nylon, Polyester, Canvas, Cotton, Stylish and attractive designs, both in contemporary and ethnic varieties define our range of products. 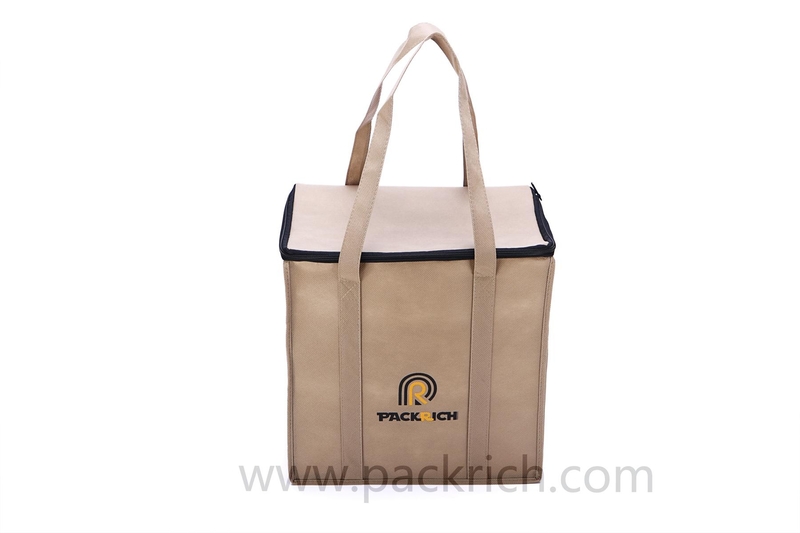 Quality is the driving force behind the growing popularity of PACKRICH. 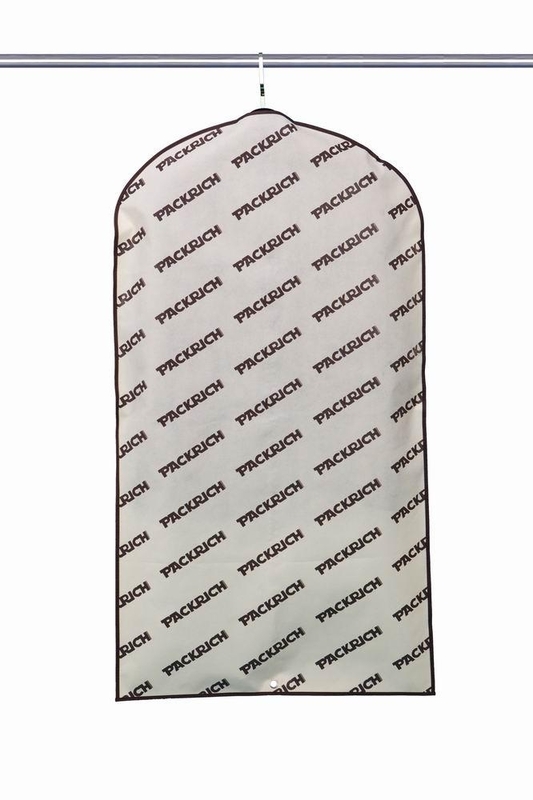 We are committed to providing consistent quality products ensuring complete customer satisfaction. 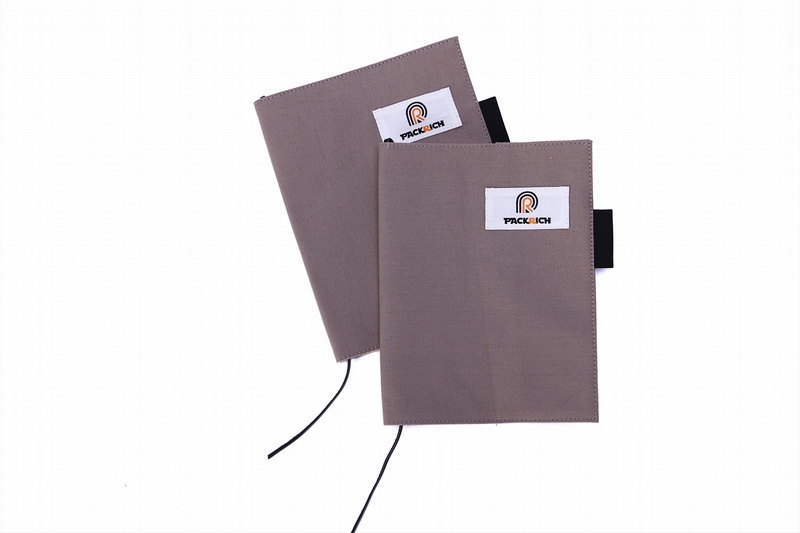 Our compliance with the latest standards and norms has enabled us to satisfactorily cater to the demands of the worldwide market. 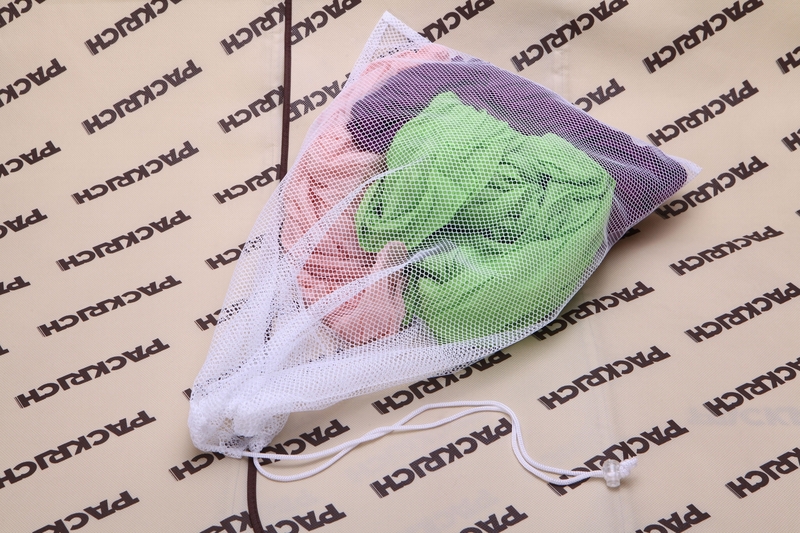 Our team of quality control experts works in close coordination to manufacture high quality products.